Showings start Sunday, April 14, with offers reviewed April 23th 5 pm . 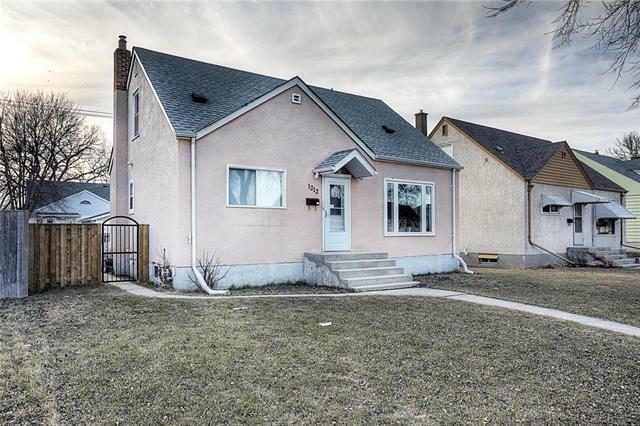 // This Crescentwood character home has a fantastic location across from Grosvenor school. There is beautiful character throughout the home, although work is required. Enter through a large, bright 3- season porch with Weatherwall windows. The main floor features a centre hall plan including Living Room with gas fireplace and bay window, Dining Room with lovely oak paneled walls, Kitchen, and main floor Laundry. 3 Bedrooms on the second floor including large Master with full en-suite washroom. Spacious 3rd floor with 4th bedroom and den. Newer double detached garage and extra parking pad. Updated boiler plus extensive air conditioning.